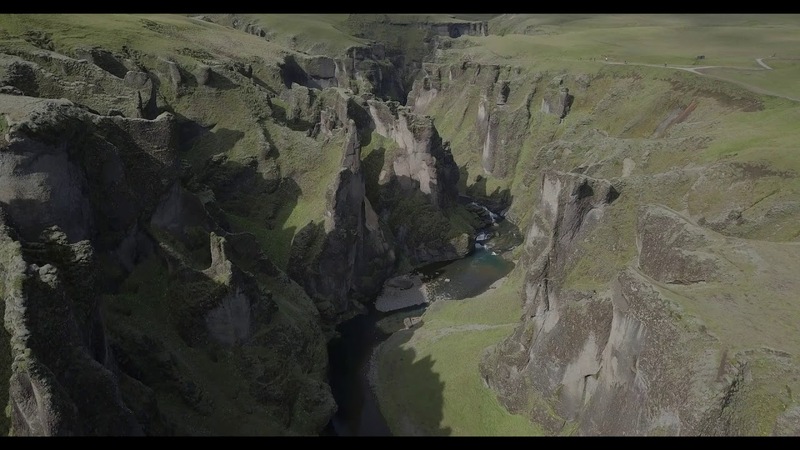 The magnificent Fjaðrárgljúfur canyon is only a short drive away from our hotel. The canyon is thought to have formed around nine thousand years ago by flowing water from glaciers, causing the erosion in the rocks. The canyon is about two kilometers long and around 100 meters deep. The river Fjaðrá flows from mountains above and comes down the western side of the canyon in a spectacular waterfall. The waterfall can be seen from an observation platform at the end of a short hike up the canyon’s eastern edge. 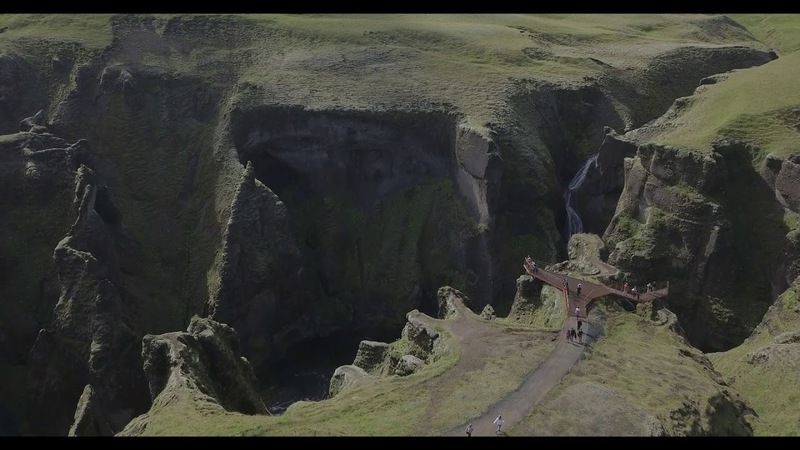 The magnificent Fjaðrárgljúfur canyon is only a short drive away from our hotel. The canyon is thought to have formed around nine thousand years ago by flowing water from glaciers, causing the erosion in the rocks. The canyon is about two kilometers long and around 100 meters deep. The river Fjaðrá flows from mountains above and comes down the western side of the canyon in a spectacular waterfall. The waterfall can be seen from an observation platform at the end of a short hike up the canyon’s eastern edge. For those wanting to get even closer to the waterfall, the river volume is usually very low in the canyon so walking inside it is very possible. However, be prepared for your feet to get a little wet since wading is often necessary. This site is a must see for photography lovers and those chasing waterfalls in southeast Iceland!